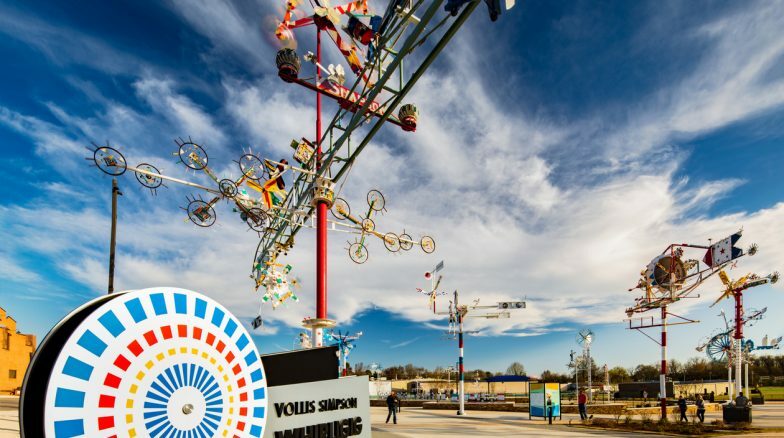 The two-acre downtown Vollis Simpson Park is a showcase of art and a “green oasis” for public gathering and events. 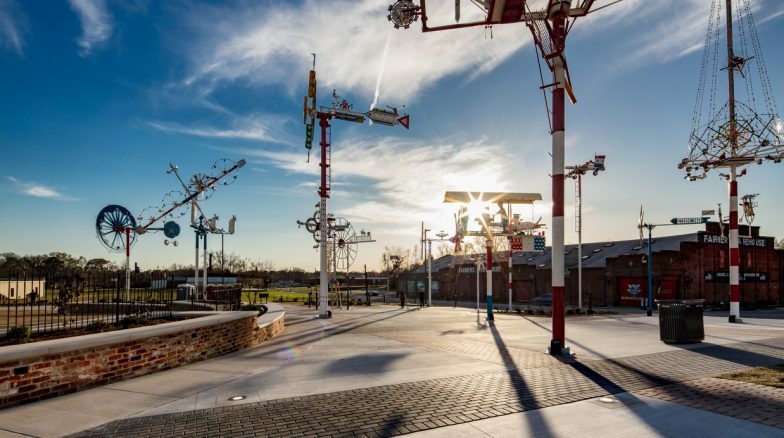 The park was formerly an old industrial site and is located next to the Industrial Artisan District. 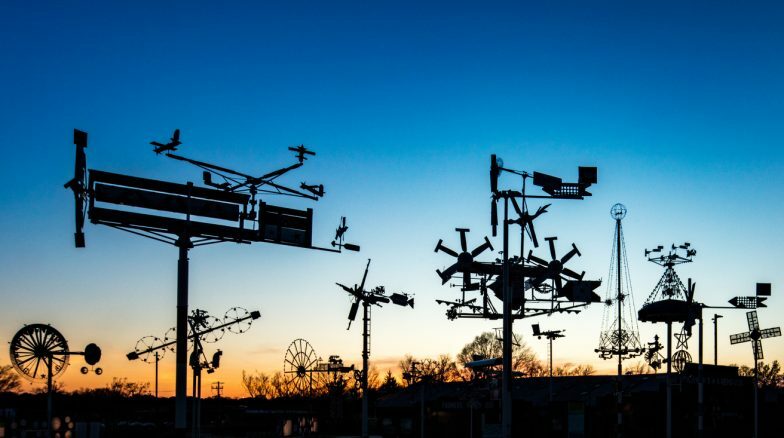 More than 30 “Whirligigs” created by artist Vollis Simpson will be the highlight of the downtown park, exhibiting art conservation in the heart of Wilson. 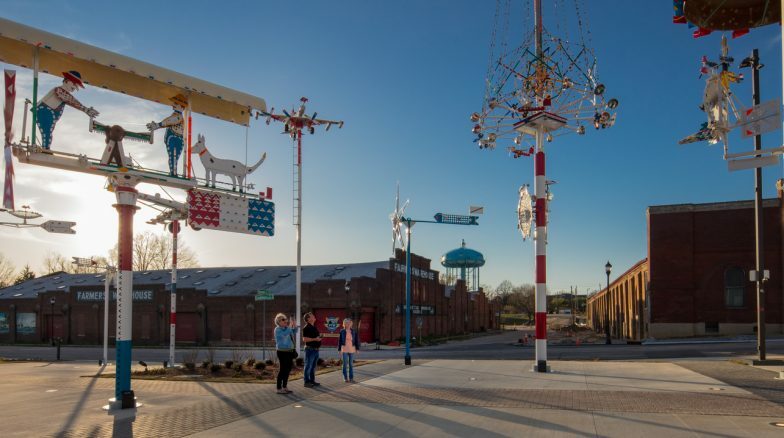 The park will feature a platform for various art pieces as well as a plaza area for a Town Market, lawn and informal amphitheater for community events and gathering spaces, and on-site stormwater treatment. 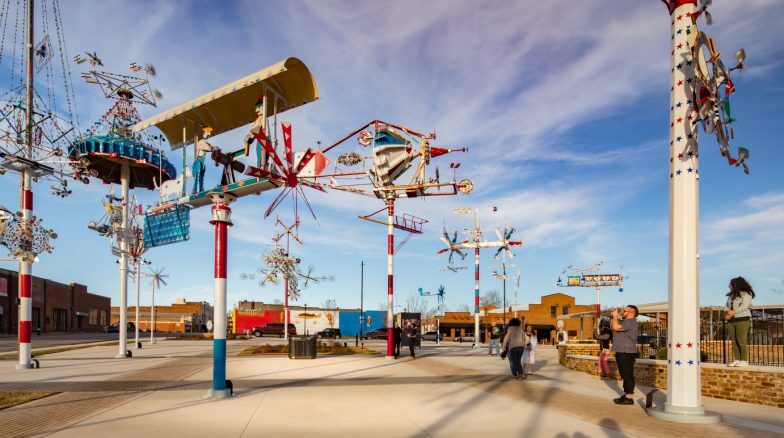 A series of public meetings established Goals and a vision for the park, engaging the citizens in the development of the downtown site.